Note: this product is not available for purchase. 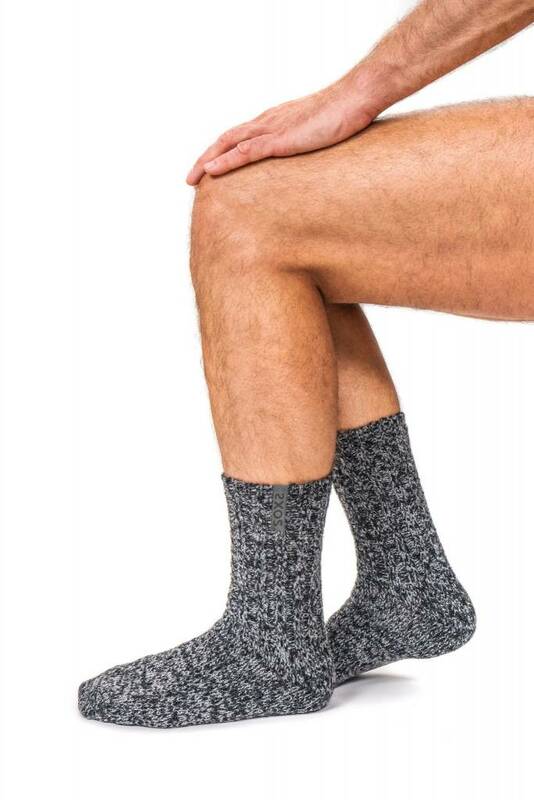 These limited edition SOXS are free with any purchase of two pairs of SOXS. 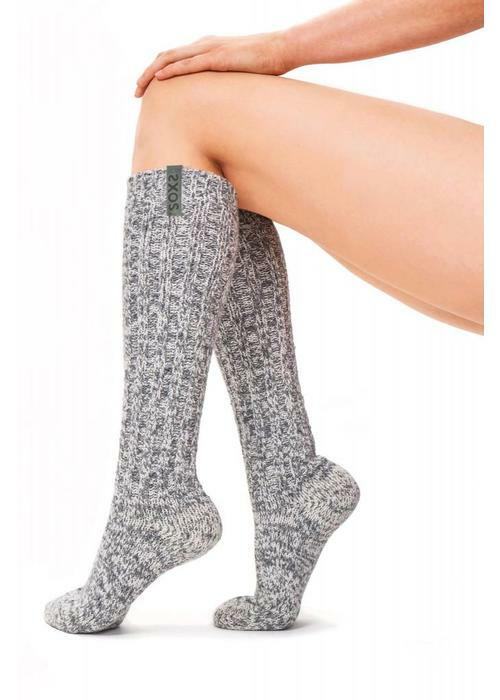 These wool socks with anti slip are ideal for during a slow pace yoga class or Savasana, but also great for lounging at home! 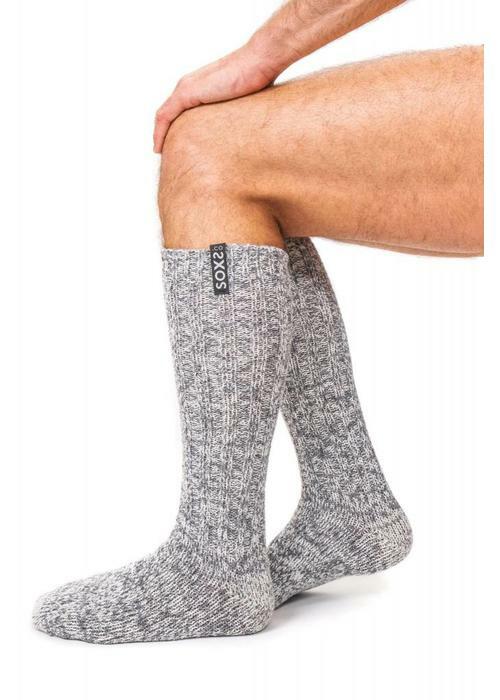 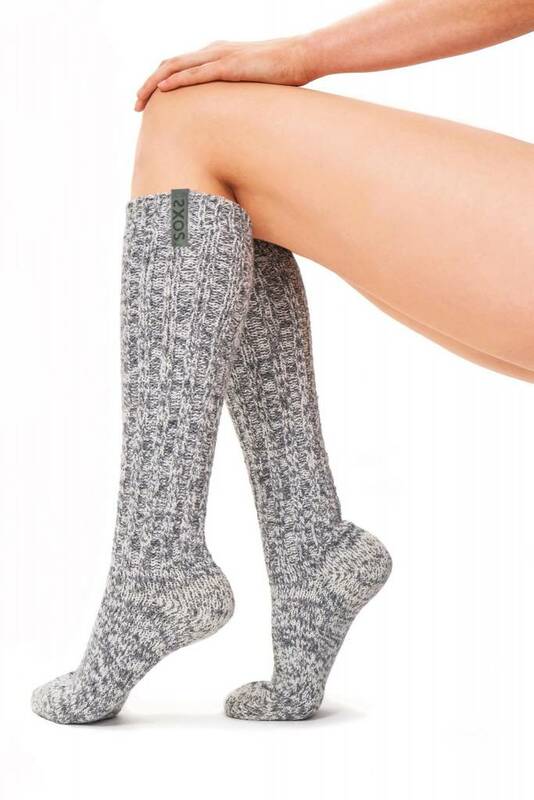 These wool socks are ideal for during a slow pace yoga class or Savasana, but also great for lounging at home!